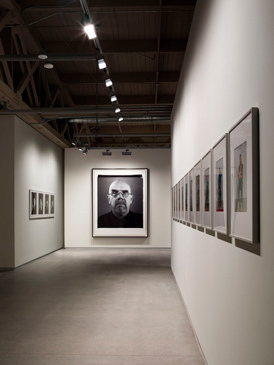 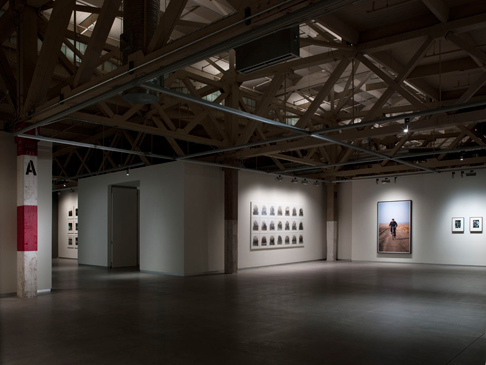 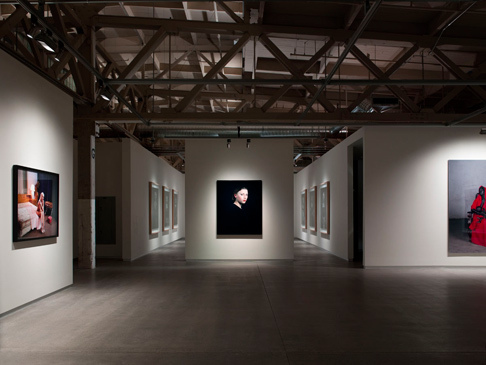 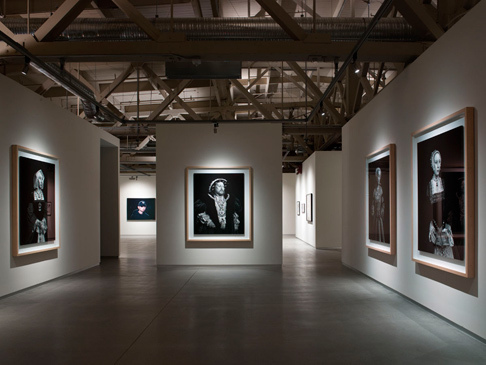 Located on The Embarcadero under the Bay Bridge, Andy Pilara’s vision for the development and long-term lease through the Port of San Francisco of this once dilapidated pier, offers approximately 28,000 SF of display space for his collection of 20th century photography. 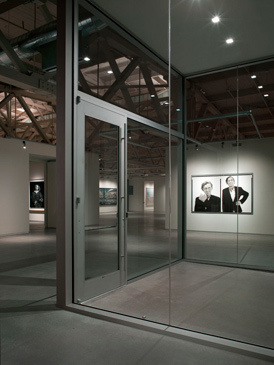 Pier 24 is now the largest built venue in North America for photography. 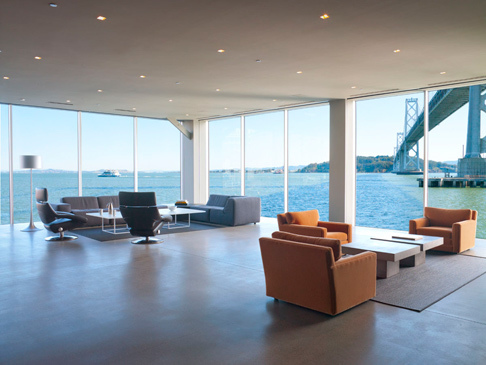 Moss Wong Associates performed design services, construction administration and owner representation on behalf of the Pilara Family Foundation.